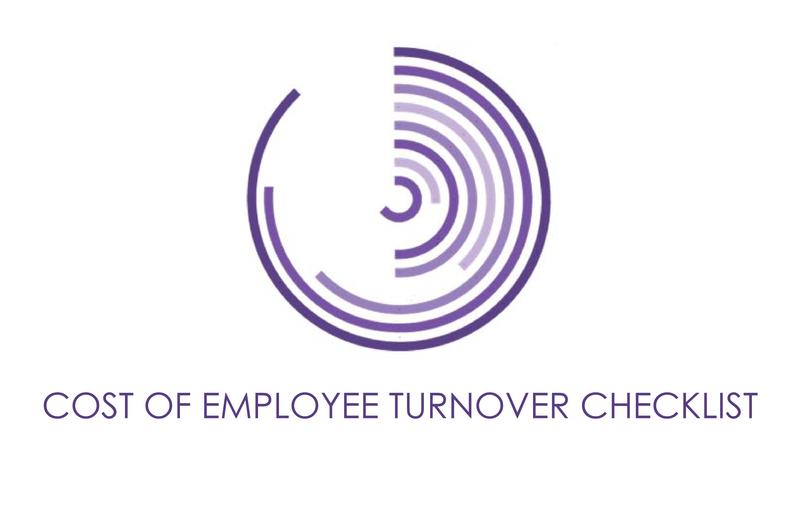 Employee exit Interviews are the cornerstone to accurately understand and reduce turnover. However, most companies do not use them to their full capacity. For those that do exit interviews, what is the real impact? When is the best time to perform exit interviews? What is covered in your exit interview questions? 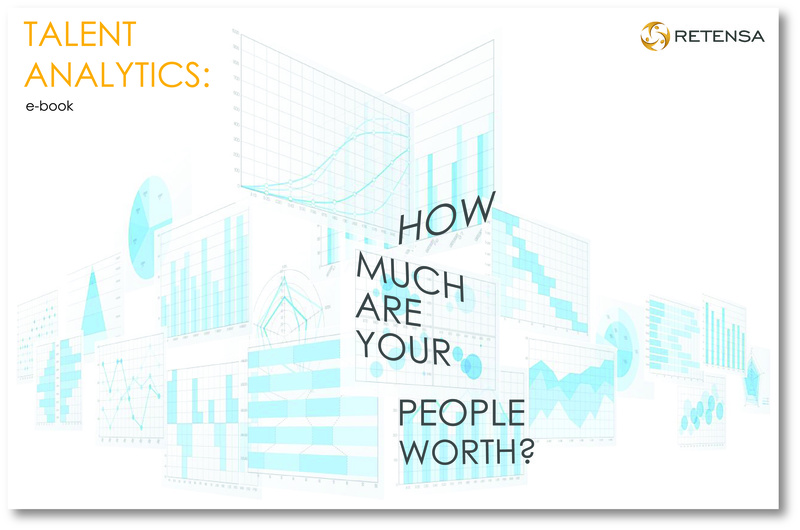 See what the most successful companies ask. 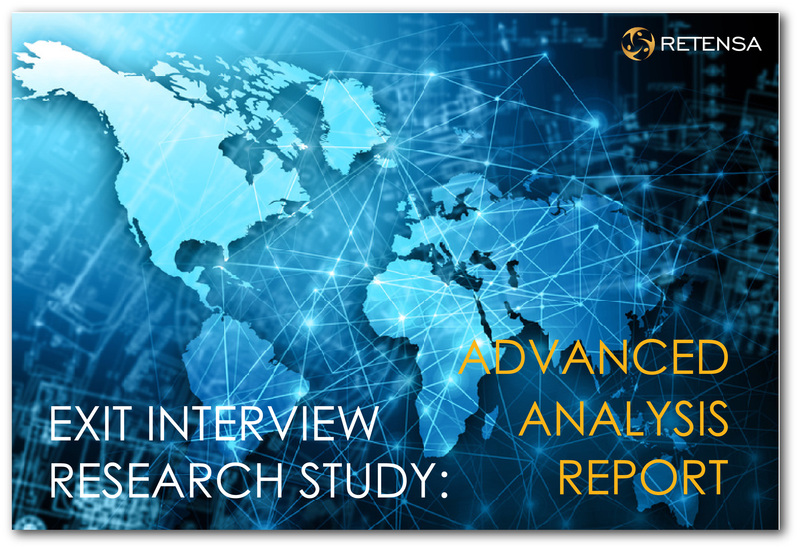 Discover how your industry uses their exit interview surveys in the largest global exit interview analysis ever completed. The detailed report describes the approaches and methods that companies use to design, deploy and collect exit interviews. 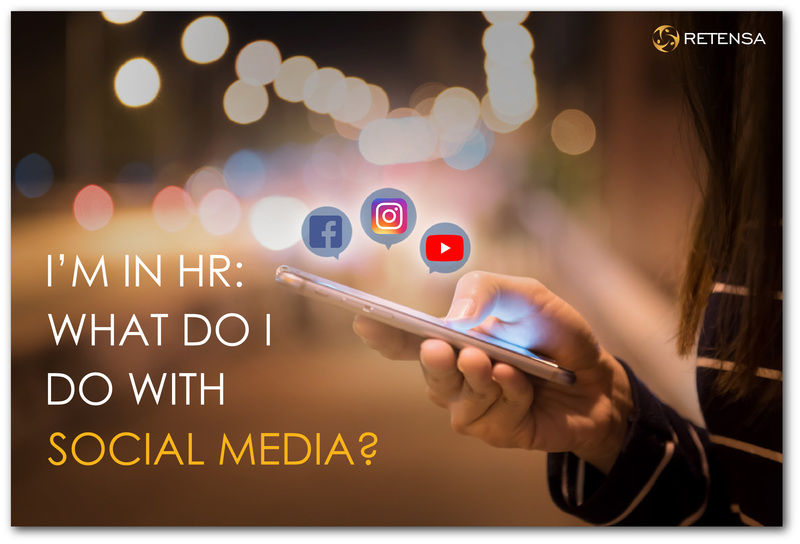 The results also show how organizations leverage the data collected to reduce turnover of employees who stay – information helpful in determining exit interview guidelines for your organization. Download this exclusive exit interview report to kickstart your new exit interview process, or to ensure that you are getting the most powerful insights from your exit interview program.